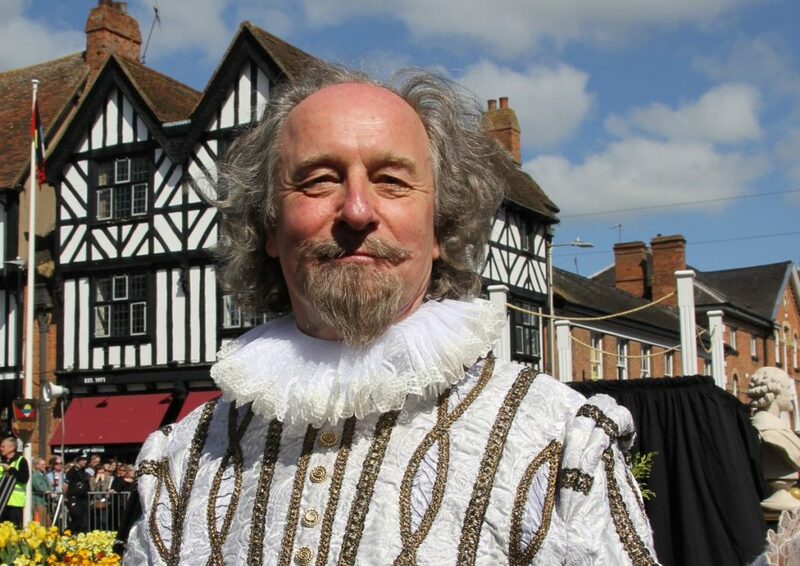 A whole host of special events in Stratford-upon-Avon is set to draw crowds of thousands of locals as well as UK and international tourists to the area for the festivities on Saturday, Abril 27 and Sunday, Abril 28. Organisers are hoping the festivities will be able to top the 2018 event which saw a £3 million spend in the local economy as a direct result of the festival. Helen Peters, CEO of Shakespeare’s England who help to organise and promote the celebrations, adicionada: “In 2018, mais do que 10 million tourist trips were made to visit the home of Shakespeare with his birthday celebrations being a peak period for international and domestic travellers and bringing nearly £3 million to the local economy across the weekend of celebrations. Dr Delia Garratt, director of cultural engagement at the Shakespeare Birthplace Trust, adicionada: “Stratford is a global meeting place for people to come together to celebrate the life, times and works of William Shakespeare, and the Birthday Celebrations are the high point of our year. Geraldine Collinge, Director of Events and Exhibitions at the Royal Shakespeare Company, disse: “Shakespeare is for everyone, and the annual Shakespeare Birthday Celebrations are a fantastic opportunity for people from all walks of life to engage with the life of history’s most celebrated playwright and poet. Shakespeare’s Birthday Celebrations will back with a bang for 2019!